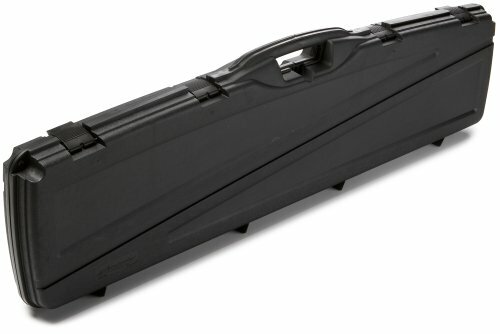 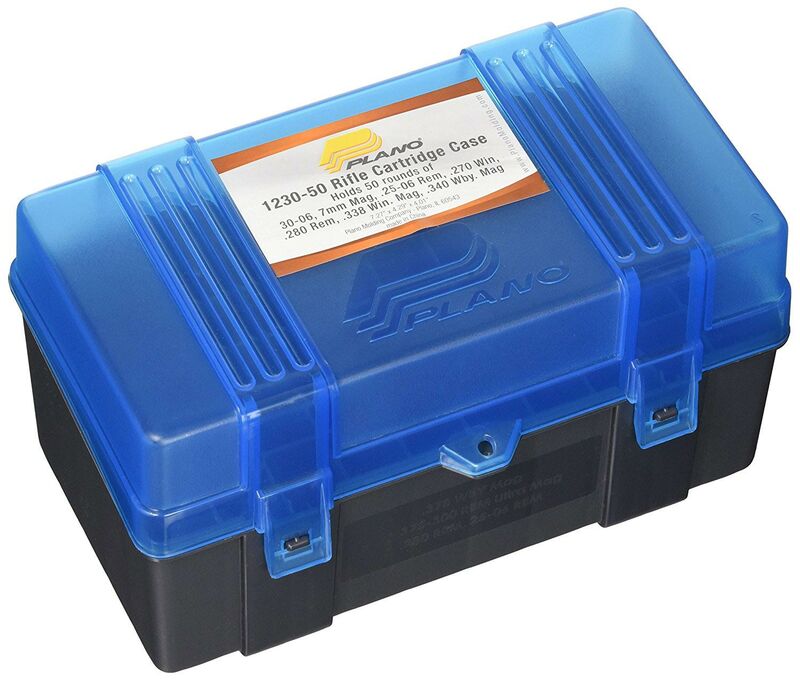 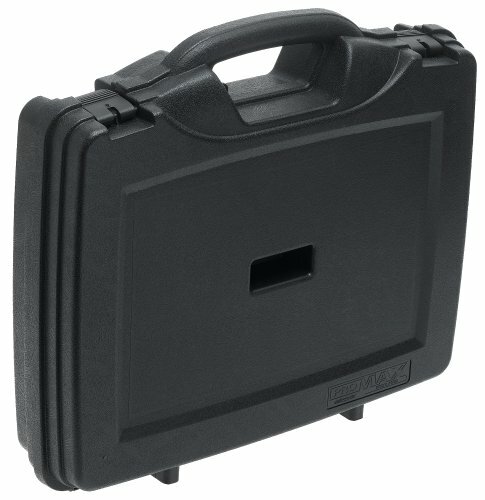 Get rid of cumbersome or damaged ammo packaging and transport your ammo in this simple and effective plano ammo case. 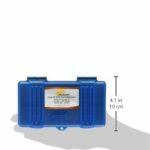 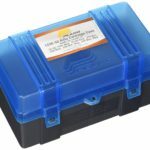 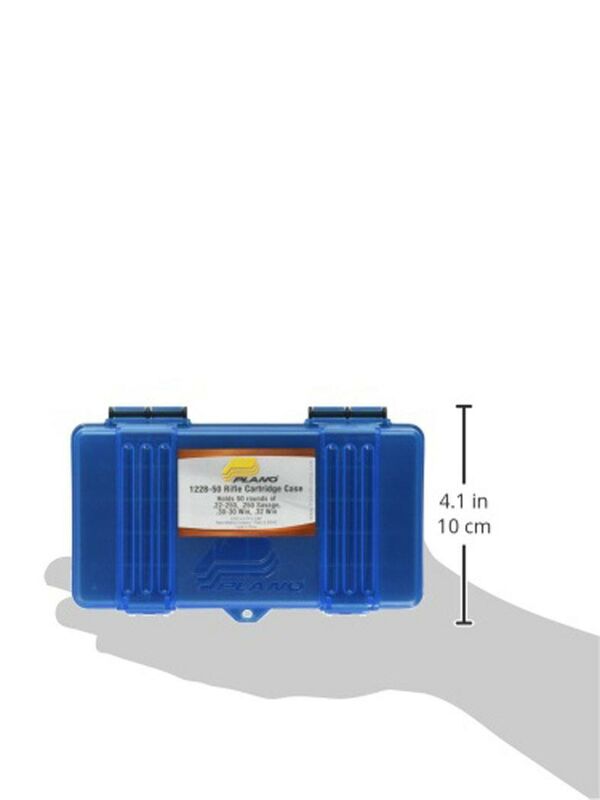 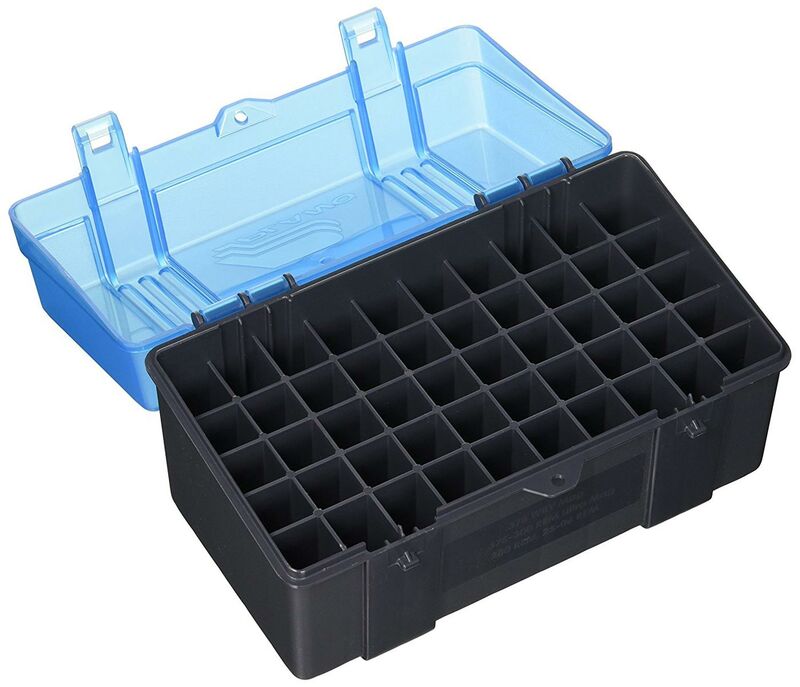 Great for storing or organizing reloads and handy to have sitting around the reloading or ammo room. 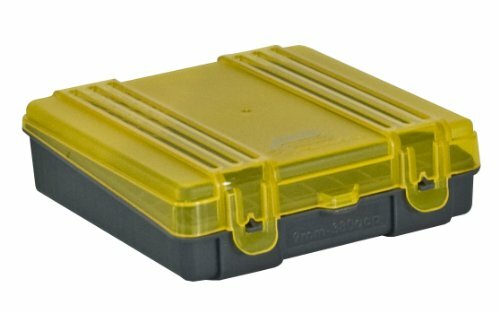 Bring your ammo to the range or to the field the simple way.